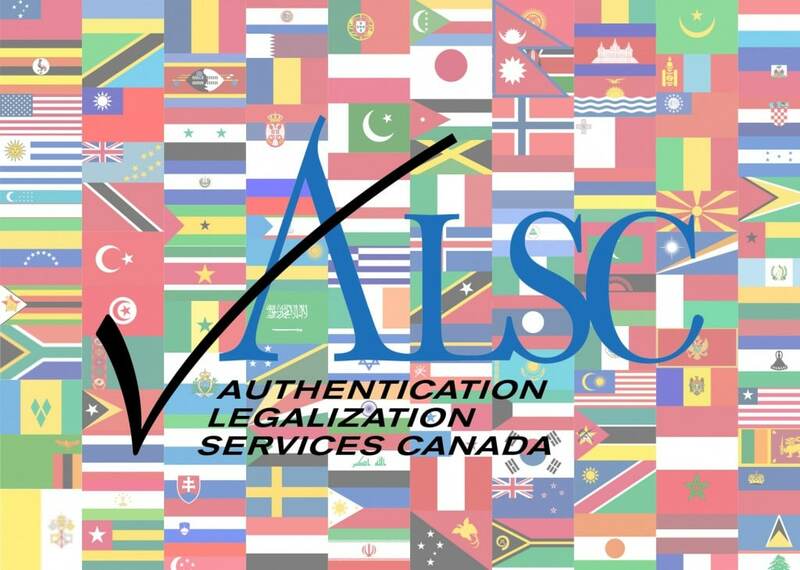 At Authentication Legalization Services Canada we are proud of our specialized document services and commitment to our clients. Our guarantee provides assurance that your document will be processed on time and correctly. We will work closely with you, the document, and the respective authority to ensure that your document is in the correct format to ensure that it is accepted. Please note that Canadian documents require the two-step process of authentication and legalization in order for the document to be valid in another country. Our service guarantee does not apply to those documents that have not followed this two-step process or the process outlined by the respective country in which that document will be used.